We can't stop raving about the Calamansi Tart! 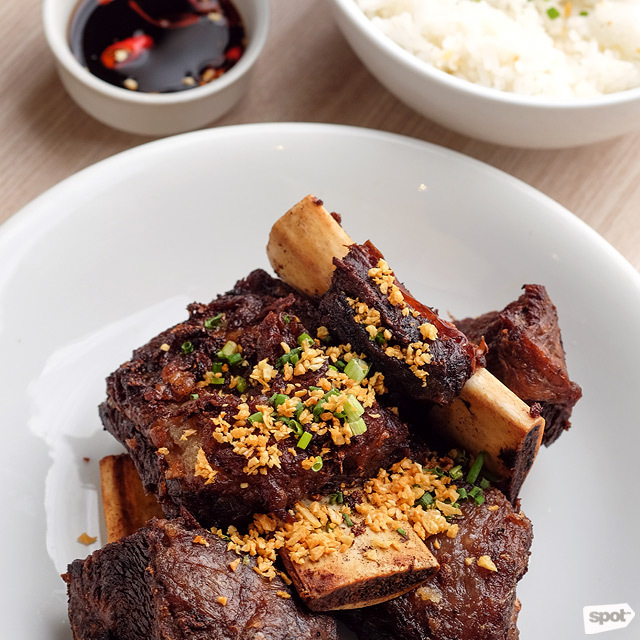 (SPOT.ph) With five branches under their belt and a solid reputation for serving up excellently done Filipino fare, both classics and with their own creative twist, Manam can rest on their hard-earned laurels and simply continue opening more branches. We, for one, wouldn’t mind! 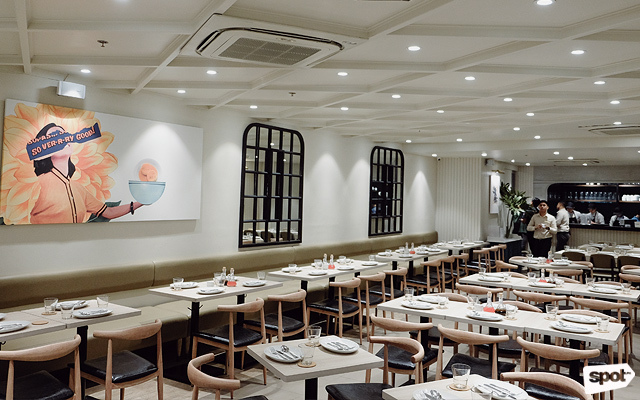 But The Moment Group is never one to settle, and if Manam has always been known for shaking up Filipino staples, it was high time they shook up their own concept, too. 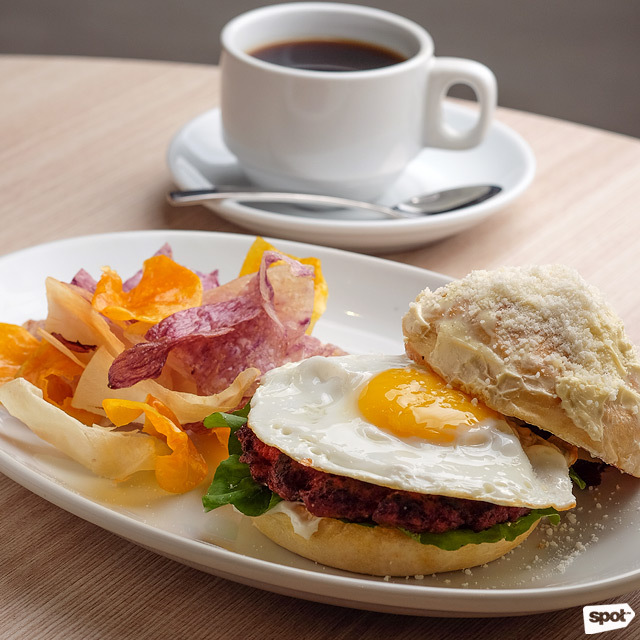 If you fell in love with Manam’s breakfast menu, you’d be happy to know that they serve it at Manam Café all day. Your favorites, like the House Crispy Sisig and the Sinigang na Short Rib and Watermelon are also still around. 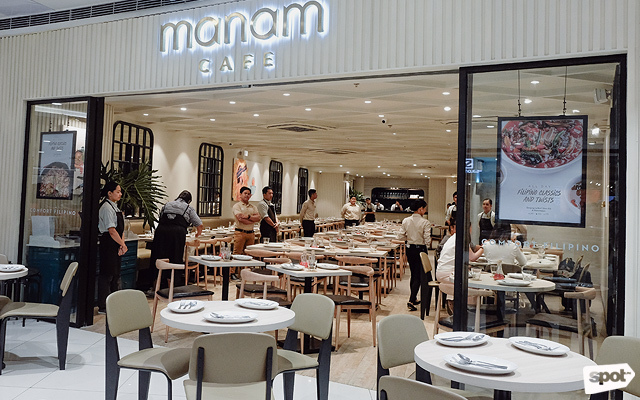 But with the new name and space, Manam Café is also adding lots of fresh things to their menu that could give you something new to obsess over. The Three Cheese Ensaymada ‘Wich is buttery soft, extra rich and cheesy. You can also get your ensaymada with a smoky chorizo patty in the Chorizo Ensaymada 'Wich (P320). There’s the new pastries section or Tinapay & Kakanin—it comes in its own booklet, which lets you know this is pretty major. The Three Cheese Ensaymada ‘Wich (P200) is a strong contender for best ensaymada in town in our book—the soft, buttery roll comes topped with local cheddar and Parmesan and has kesong puti sandwiched in its center for a rich and ultra-cheesy treat. 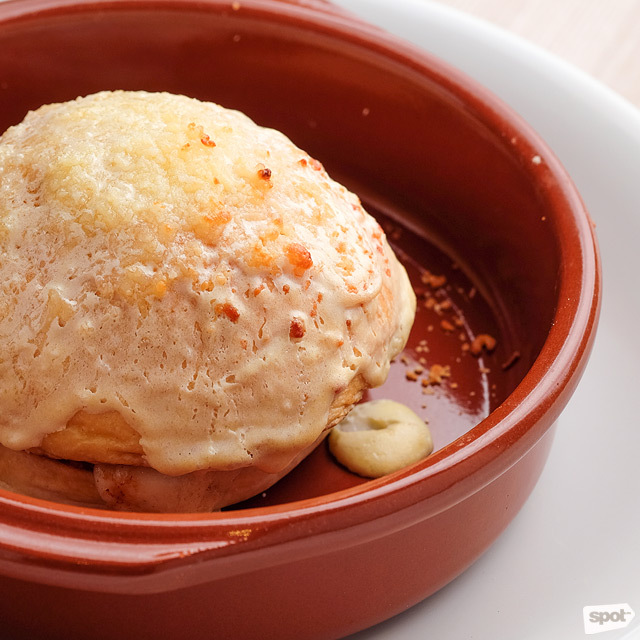 Pro tip: Have your ensaymada topped with shaved raclette—you’ll thank us later. 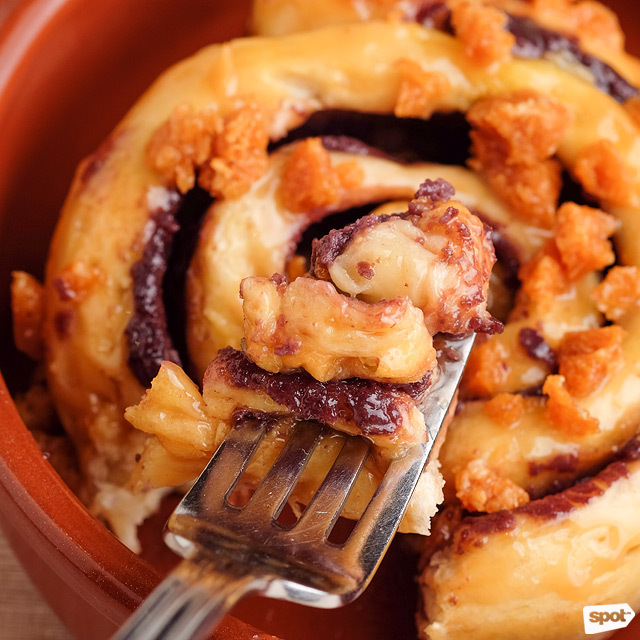 The Tsokolate Sticky Roll has tablea chunks for crunch. 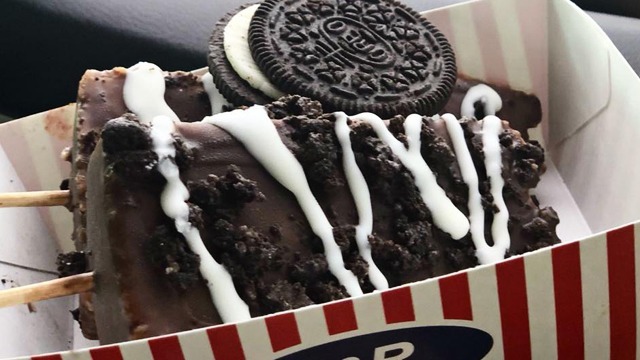 The Ube Sticky Roll has more than enough ube layers for fans of the classic nutty flavor. A cross between a cinnamon roll and an ensaymada, the thick yet fluffy Sticky Rolls pair well with a cup of Hot Tsokolate (P90). 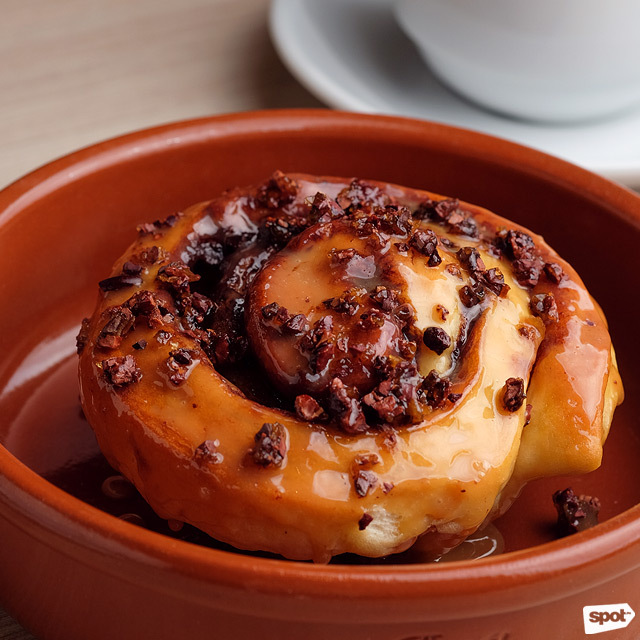 Yes, even the Tsokolate Sticky Roll (P115), with generous layers of tsokolate spread. But if that’s too much chocolate for you, you can opt for the Ube Sticky Roll (P115), with delectable, mildly nutty ube layers. 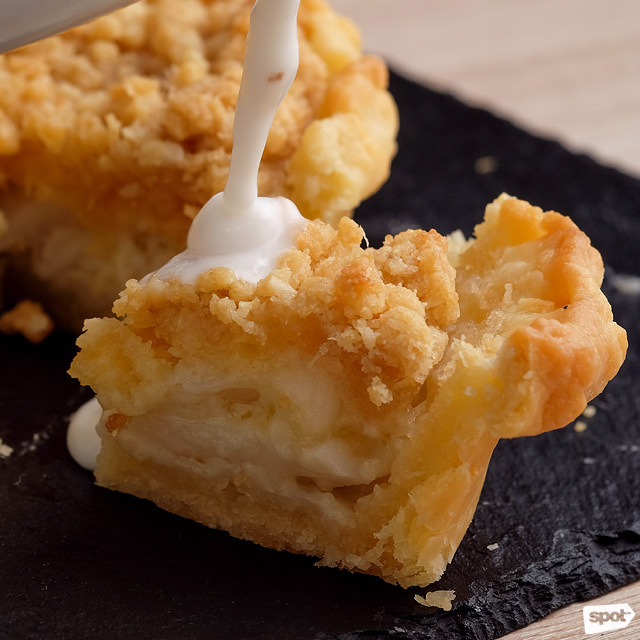 Don't forget to top the Buko Pie with rich coconut cream. The Calamansi Tart has a bright and gooey center you won't be able to get enough of. Manam Café also boasts a mean Buko Pie (P235), with a delightfully crunchy crust and a tender, fresh coconut center. 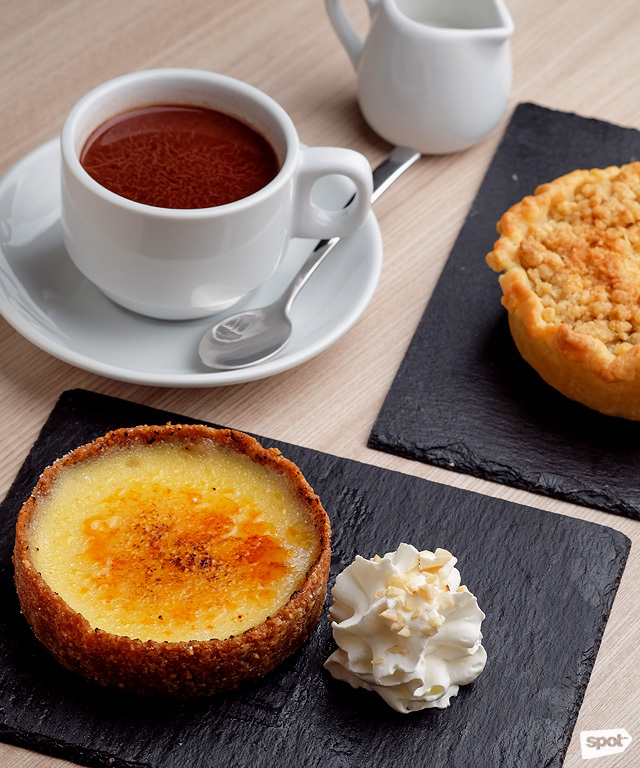 But when it comes to the pastries, the real showstopper is the Calamansi Tart (P220)—the almost delicately crisp crust giving way to a creamy calamansi-cream center, with just the right acidity to tease and excite the palate. 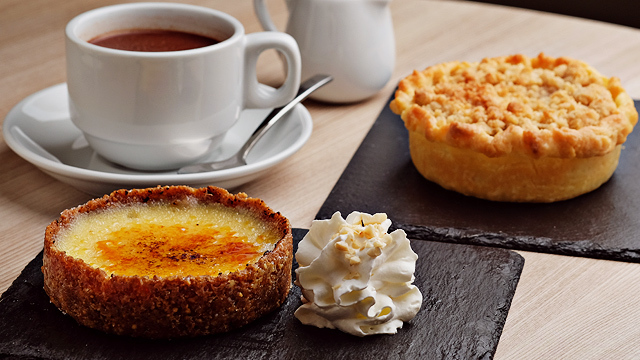 The brûléed top is just the metaphorical icing on this cake. The Crispy Beef Tadyang is surprisingly fork-tender. 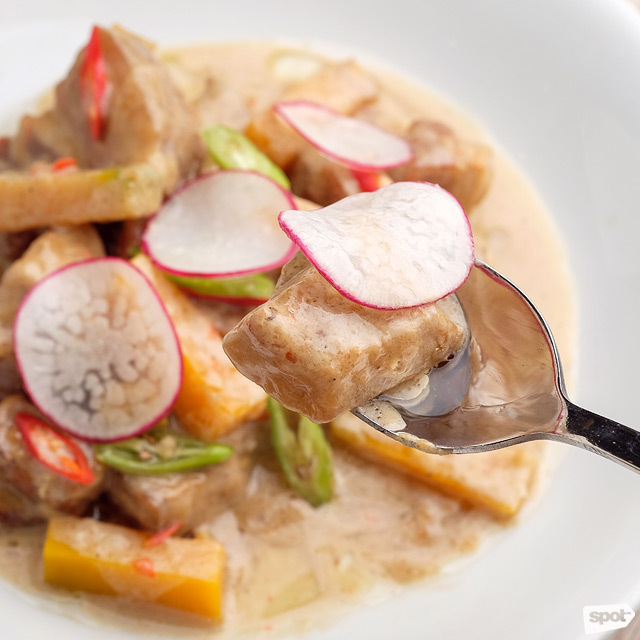 You'll want lots of rice to go with the rich gata sauce of the Pork Belly Bicol Express. Hearty Filipino fare is still the soul of Manam Café—you wouldn’t want to miss the new Crispy Beef Tadyang (P355/small, P665/medium, P1,130/large) with addictively crisp bits you can’t help but gnaw on and the Pork Belly Bicol Express (P205/small, P360/medium, P645/large)—but their new pastry selection makes a good case for stopping by here for a quick cup of coffee or tsokolate and an ensaymada. 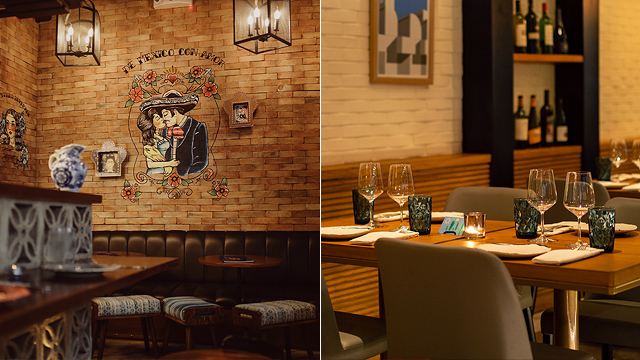 You might have just found the perfect excuse to drop by Manam beyond lunch or dinnertime.